Ringing his bicycle bell and singing in the city of Naples, a young entrepreneur hopes to profit from the Italian love of coffee. These days, everyone is trying to find a way to tackle world pollution that is caused mostly by over-using plastics. 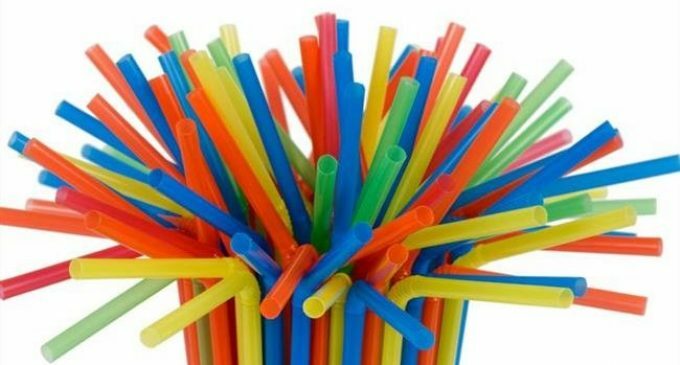 South Koreans are turning to rice straws instead of plastic ones. A disabled Egyptian adventurer has finished his latest challenge in the shadow of Egypt’s most famous landmark, the Great Pyramids of Giza.